Wet macular degeneration clinical trials look at new therapies and new combinations of existing therapies. From oral medications, to eye drops to less frequent eye injections, new therapy options are being researched to improve visual acuity, safety, efficacy and compliance. There are many more wet macular degeneration clinical trials than there are for dry age related macular degeneration. You will find the most complete international listing at the National Institute of Health website at www.clinicaltrials.gov. Clinical trials can be interventional, meaning they are looking at new treatment options or observational, which means the study is observing different functions of the eye and how a disease progresses. 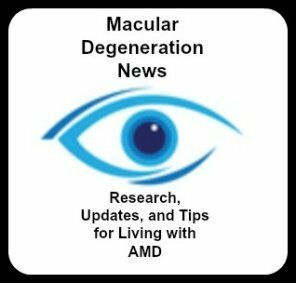 Here are some listings of wet macular degeneration clinical trials. This Phase 2a study evaluated the therapeutic effect and safety of AKST4290 for the treatment of newly diagnosed wet age related macular degeneration. Twenty-nine patients were given an oral dose of AKST4290 twice per day for 6 weeks. Positive results were shared at the recent 2019 Retina World Congress that showed patients tolerated the medication well with no adverse events experienced during the 6 week trial. Improved Best Corrected Vision Acuity of +7 letters gained was seen in 83% of the participants and 21% of the subjects gained > 15 letters. This wet macular degeneration treatment clinical trial is seeking to see if by adding OPT-302 to ranibizumab (Lucentis) for a 6 month period will improve vision and/or effect the anatomical structure of the retina/macula. Current wet macular degeneration treatments use anti-vascular endothelial growth factors like Lucentis and Eylea , known as anti-VEGF therapy, to inhibit the growth of abnormal and leaking blood vessels. However these drugs are targeting the suppression of VEGF-A, while OPT-302, developed by Australian bio tech company Opthea, will target and block the effect of VEGF-C and VEGF-D. According to a recent press release from Opthea,"Combined inhibition of VEGF-A and VEGF-C/-D, has the potential to improve patient response by more effective inhibition of the pathways involved in disease progression." OPT-302 is a VEGF-C/D inhibitor and the Opthea.com website describes how it works, "OPT-302, blocks two members of the vascular endothelial growth factor family, namely VEGF-C and VEGF-D, which cause blood vessels to grow and leak. Aberrant blood vessel growth and vascular leakage are hallmarks of several eye diseases including wet age-related macular degeneration (wet AMD) and diabetic macular edema (DME)." A phase 2b study is recruiting a total of 351 patients who have never been treated for wet (neovascular) macular degeneration at 50 U.S. sites, 50 European sites and six Israeli sites. The study is a double masked, randomized, sham controlled which means some of the participants will be given the two study drugs while some patients will receive the Lucentis and a sham drug. The press release of August 2017 shares, "Opthea previously announced positive results of improvements in visual acuity (VA) and retinal swelling (central subfield thickness and sub-retinal fluid) in the Phase 1/2a study patients that included treatment naïve and prior-treated patients receiving OPT-302 + Lucentis® combination therapy." Genentech, which is part of the Swiss company Roche, has moved from a Phase I to a Phase II clinical trial to evaluate the efficacy of an implant that offers a sustained release delivery system. Currently Lucentis is FDA approved to treat wet macular degeneration through monthly eye injections which require regular visits to the eye doctor. It can be difficult for many patients to comply with these frequent visits to an eye specialist and some find the injections to be uncomfortable or painful which can compromise the control of the leaky blood vessels under the retina. To determine if an implant can provide a better option for delivery of the drug, Genentech enrolled 179 patients at several study locations in the U.S. Results from the phase 2 study were reported in July, 2018 at the American Society of Retina Specialists 2018 Annual Meeting. Outcomes of the study show that the refillable eye implant allowed the majority of study participants to go 6 months or longer before needing an implant refill. "To be able to offer our patients the outcomes achieved with monthly injections, but with a device that eliminates the need for those monthly injections, is very exciting," said Carl Awh, MD, from Tennessee Retina in Nashville. Because of the positive Phase 2 results, Genentech plans to open a Phase 3 trial later this year. 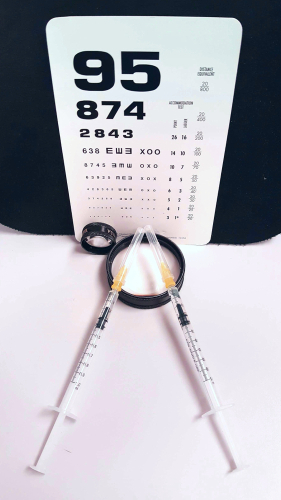 Wet macular degeneration is normally treated by frequent anti-VEGF intravitreal injections. Besides being uncomfortable and requiring regular physician office visits, anti-VEGF therapy can become ineffective over time. 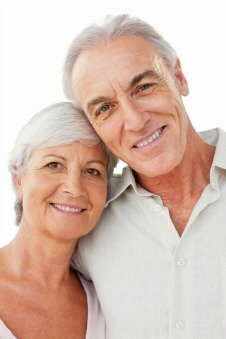 SciFluor Life Sciences, Inc. a biopharmaceutical company dedicated to developing drugs that improve outcomes and delivery over existing treatments, is sponsoring a Phase 1/II study to evaluate the safety and preliminary efficacy of SF0166 in patients with wet macular degeneration and diabetetic macular edema. 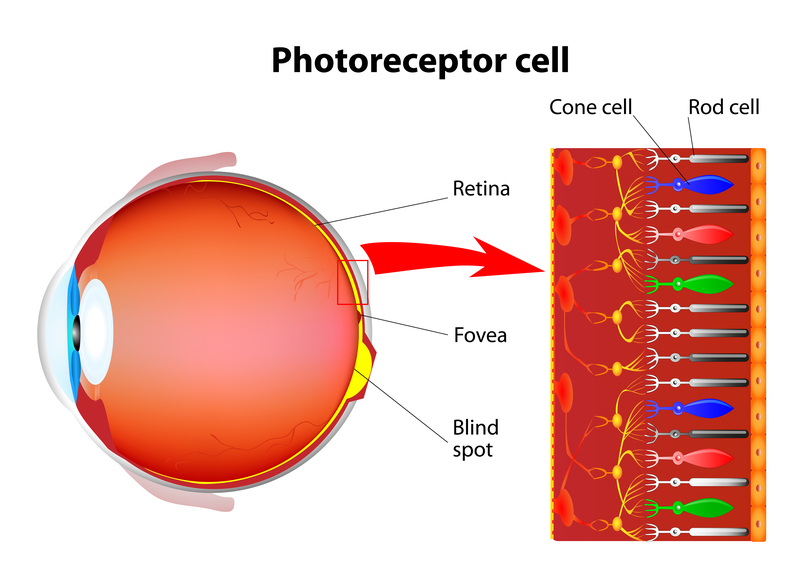 Regeneron Pharmaceuticals and Bayer have teamed up to sponsor a Phase 2 clinical study for those with wet age-related macular degeneration. The study will evaluate the combined therapy of aflibercept (Eylea) and anti-angiopoietin 2 that will be given to patients as a combined single intravitreal injection. Eylea belongs to the category of anti-VEGF drugs and works to prevent the formation of abnormal and leaky blood vessels in the eye. Angiopoietins work together with vascular endothelial growth factor (VEGF) to promote the development of these unusual blood vessels that leak and cause damage to the macula and to ones vision. This is a Phase 1 clinical research study which means it is examing the safety and tolerability of an experimental gene transfer agent called AAV2-sFLT01. It is a multi-centered clinical trial at several eye centers in the United States such as Johns Hopkins in Baltimore and Ophthalmic Consultants of Boston. However the study sites have reached their number of needed participants and are no longer recruiting new patients. The sponsor is Genzyme. The treatment involves a single injection into the eye. "This study tests a new surgical device that delivers a focal dose of radiation (epimacular brachytherapy) to the macula, to try and reduce or eliminate the need for ongoing, regular eye injections. The trial compares epimacular brachytherapy to ongoing standard treatment with ranibizumab." The Experimental Arm will receive a single therapy with epimacular brachytherapy using the VIDION® System, with Lucentis® (0.5 mg) administered on a monthly basis as required. The Control Arm will receive only the Lucentis injections.